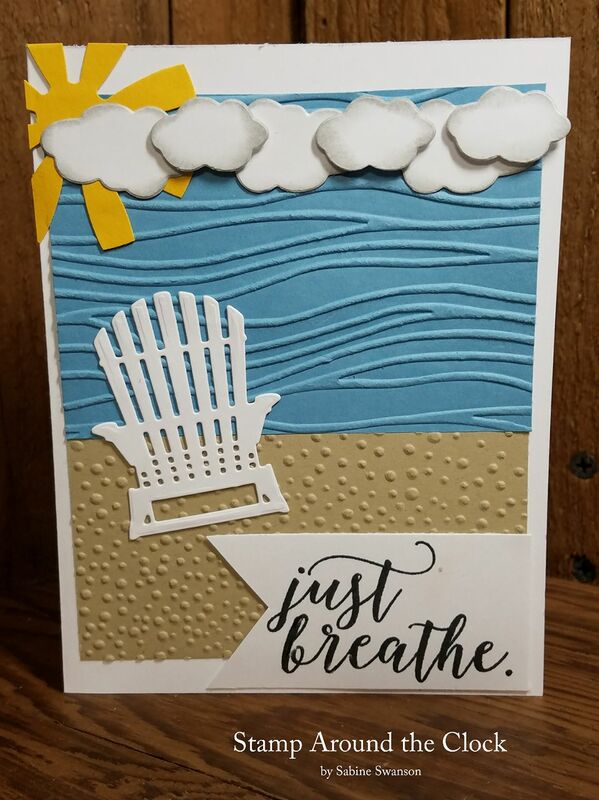 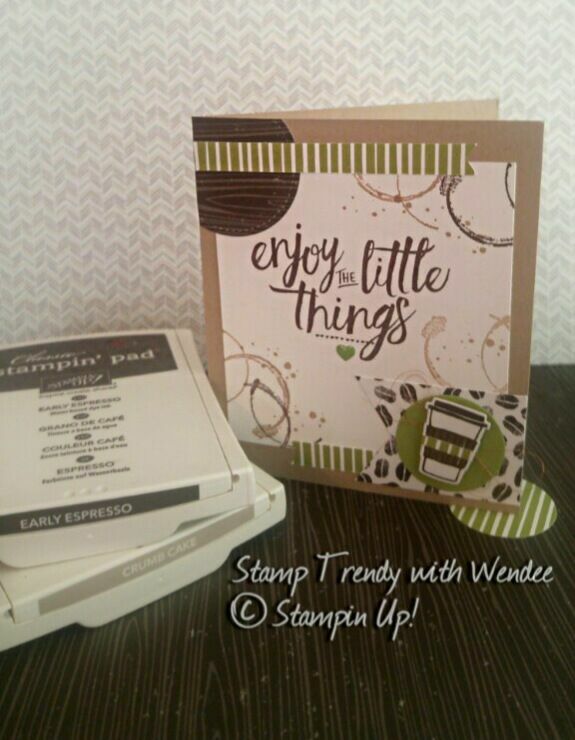 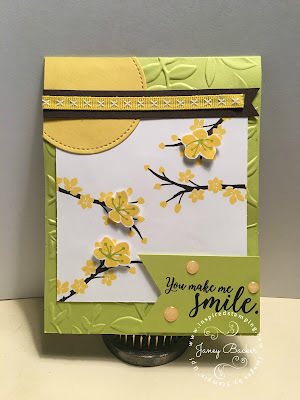 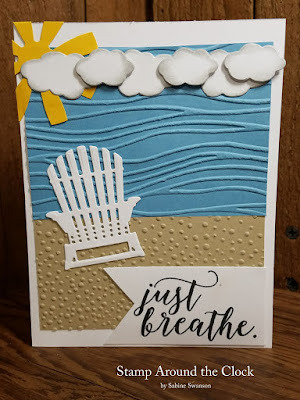 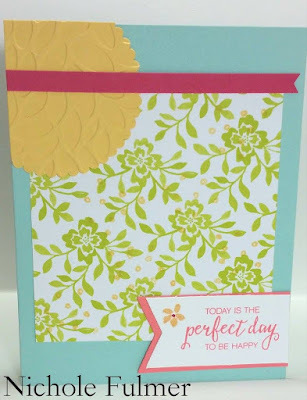 We had so many wonderfully creative stampers participate for our team stamping challenge this past week. Here is the design from Julee Tilman that we used. 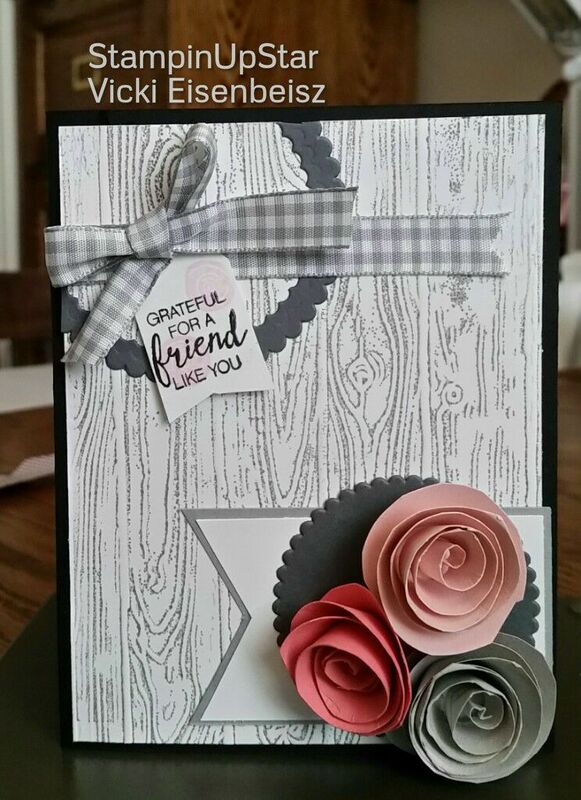 Each card below has a watermark to show who made the card. 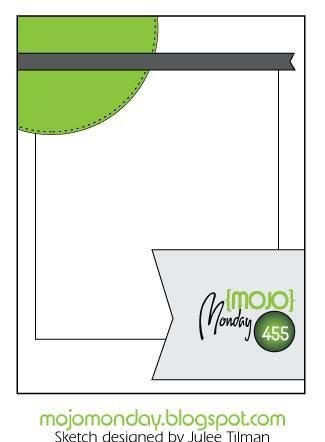 This is the card that I made for the design challenge. I had just received this Colorful Seasons stamp set and was thrilled to ink it up and use it!